The merriest of Christmas to you, you wonderful people! There has been laughter, there has been tea, there have been amazing makes and there has been TV appearances, but mainly, there has been you! 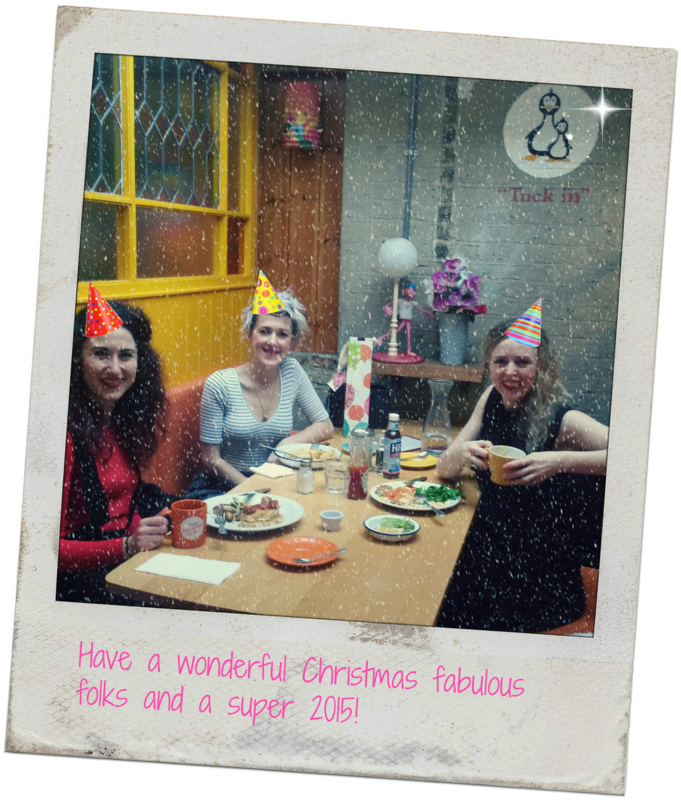 Here at SSS HQ it has been a really special year and that is all down to you for joining us, for trusting us with teaching you how to sew and for working with scary needles! Saturday Sewing Session such a special, creative and lovely environment throughout this year. Next year is already shaping up to be busy but fun! 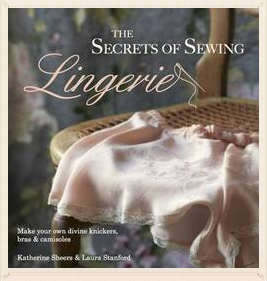 There will be some new sessions in lingerie, taught by the lovely Laura Stanford, one of the co-authors of a gorgeous book The Secrets of Sewing Lingerie – so there will be Bra and knicker making weekends! This is also a super stocking filler and then join us to get taught by the lady herself! In the mean time a Very Happy Christmas one and all and a very Happy New Year. It wasn’t really snowing in The Breakfast Club - I just got a bit app happy! if you have already bought one of our gift vouchers (well done you) how about adopting a Donkey! That also makes a wonderful gift!